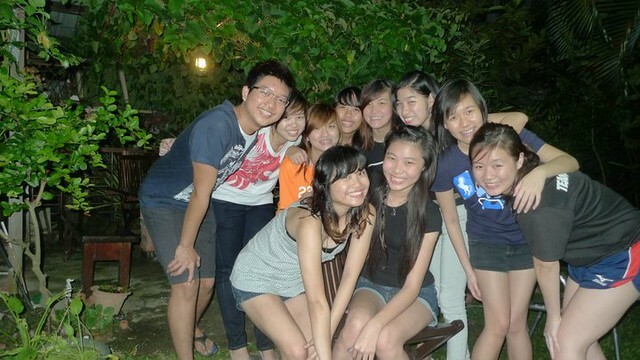 Celebrated Lemon's Belated 20th last friday, 11th January. Shall blog about this more soon. Check back this space this couple of days. I promise to update with pictures.